Have you received a nomination or off‍‍‍ered a membership? Let’s get the ball rolling and apply today. Professionals and individuals have accumulated a wealth of knowledge and experience that people need to know about that builds your social credibility. Understand your personal value. Underestimation of a person’s ability or character in any situation is closely related to how much someone knows about you and your capabilities. Presenting with clarity builds trust faster. Successful people and projects are always looking for great people. However, there's nothing worst than seeing multiple faces that you know nothing about. Be prepared for the next adventure. 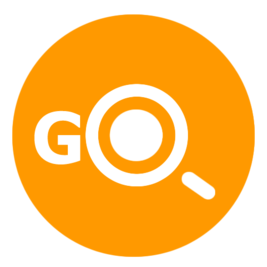 GoResearch‍‍‍.Me‍‍‍ is a select membership. 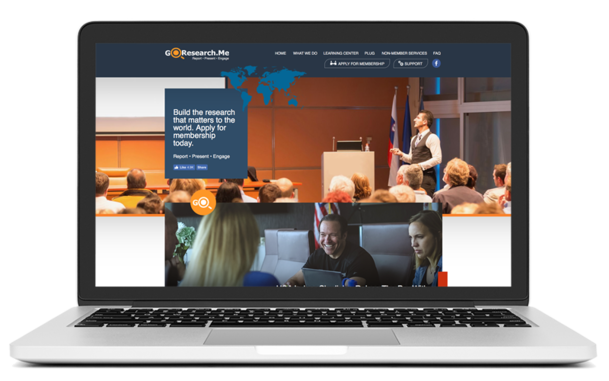 GoResearch.Me works to develop a dynamic and dedicated research platform for each one of our members. Membership means support in how you’re presented locally and aboard, can impact search engine results, and can integrate a host of other project development services for your multiple endeavors. Social network‍‍‍s‍‍‍ are amazing in reaching the public to advertise and for engaging with friends. However, building your credibility in such an unpredictable environment can cause its own challenges. Having a website is great. However, websites have a first party perspective and are predominately focus‍‍‍ed ‍‍‍on a business or service and not you. People are inspired more by people and not businesses. Having researchable press or references is ideal. However, those situations are rare and‍‍‍ can go from a positive viewpoint to negative or controversial. You can never do enough to protect and present your ability. things are just simply different. need now and in the future. We conduct periodic reviews throughout the year and are always developing ways to improve‍‍‍ our platform‍‍‍. ‍‍‍We provide the monthly support ‍‍‍that's‍‍‍ needed to keep our member research platforms moving forward.  ‍‍‍We help our members in developing their own dynamic research platform that ‍‍‍impacts their audience. We guide our members through the comprehensive process of creating the in‍‍‍formation about them the world looks for. Membership is contingent on account approval and are not guaranteed. GoResearch.Me offers wonderful services for professionals. We all know that people work with people they like and this platform set us up to professionally present ourselves and let our full personality shine through to our potential clients. First, we had planning consultations to really talk about our services and how a research platform can set us apart when we present to others. Then we spoke about how to use this for business development and reaching out to people who are looking for professionals in my field. This was a one on one service. ‍‍‍n‍‍‍ew digital currency. Protect It. ‍‍‍Join a‍‍ select membership dedicated to supporting industry specialists, public figures, professional‍‍‍s, entrepreneurs, and individuals. Resources working to protect your pe‍‍‍rsonal research credibility.